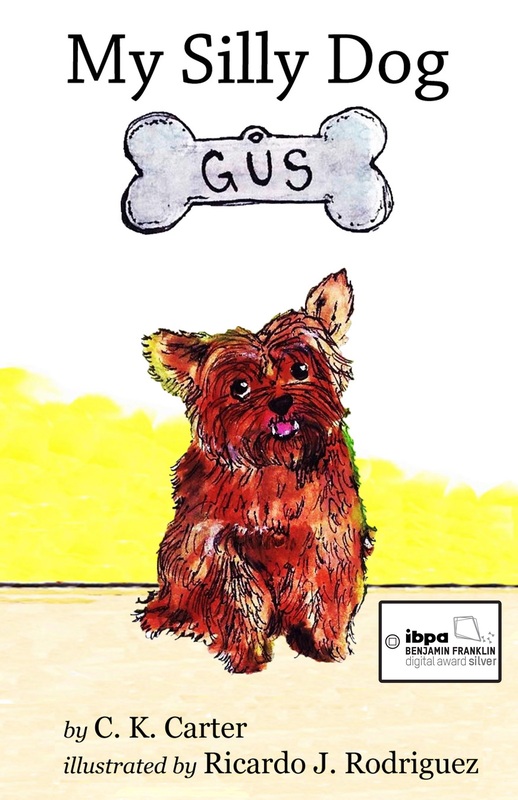 The official announcement just came out, that My Silly Dog Gus was awarded a 2014 Silver Benjamin Franklin Digital Book Award by The Independent Book Publishers Association. Please click on the links below to see the official award announcement. ← The Holidays Will Be Here Soon!